Kajal is my lifeline. It immediately cheers me up and makes me forget my woes. Of course, their is also Shopping and Eating but this one is definitely cheaper and non – fattening. Lollzz. I have a minimum of 3 brands at any given time if not more. I love trying out different shades, the darker the better for me. 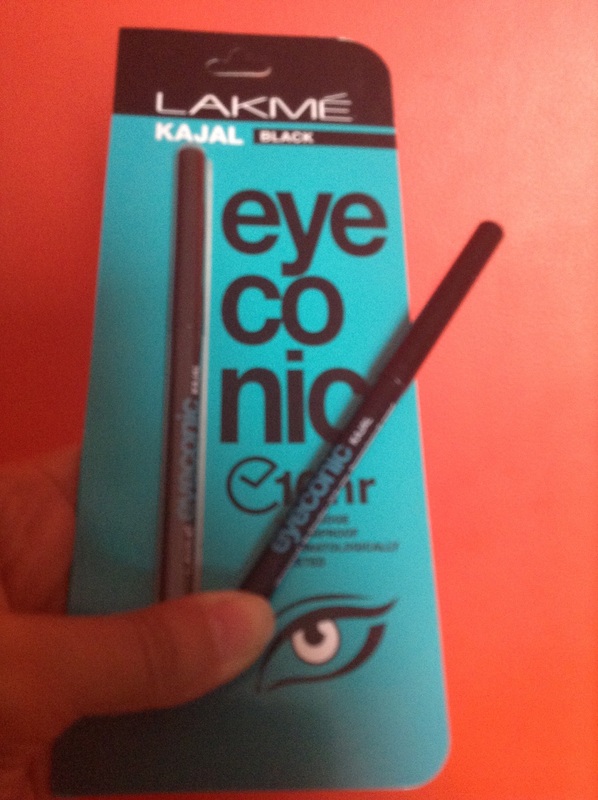 So coming back to the review, this kajal pencil from Lakme iconic is what I am crushing on currently. It’s available in 3 shades – blue,white and black. I have tried the blue and black, not so kicked about the white one. First Impression:- I was excited to try out a new product. The features highlighted that it’s smudge proof and lasts a good 10 hours. That was a big yes for me. My eyes water a lot so regular kajals don’t really work for me. However, this one is good, it actually stays on and doesn’t smudge easily. It just fades a bit after a couple of hours. I also love the fact that it can be used as an eye shadow as well. The smooth tip and the creamy consistency makes it so convenient to use it with ease on the upper eye – lid as well. Pricing:- It’s priced at 200/- INR and available online as well as in stores. 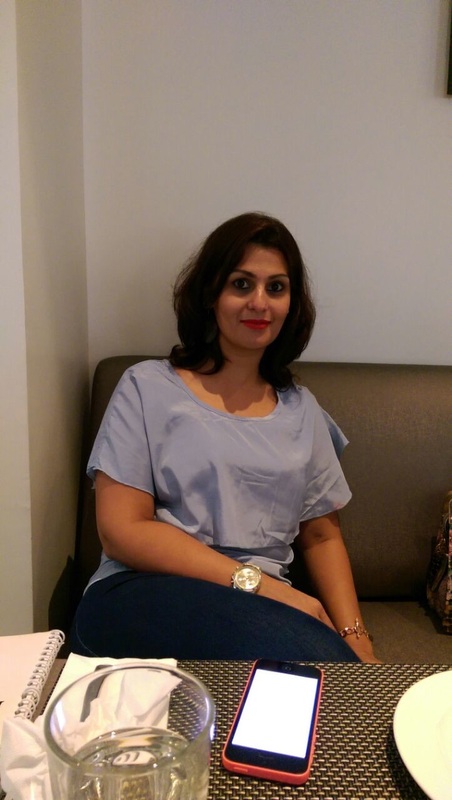 It’s a well priced product and the effects are superb, so totally worth it. Yay or Nay:- All I can say is that I have stocked up in case their is a shortage of stock. 😉😇 So definitely a Yay for me. Go try this one out girls. 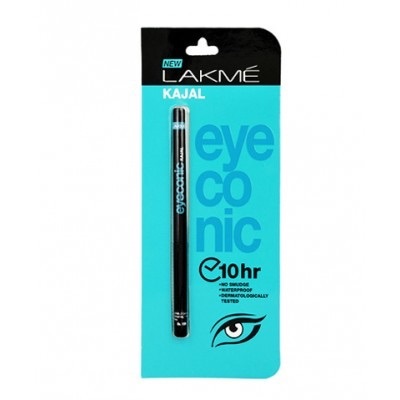 Do share your views if you have tried out this amazing Kajal Pencil. Next Post Sneak Peek in a Celeb’s Routine!